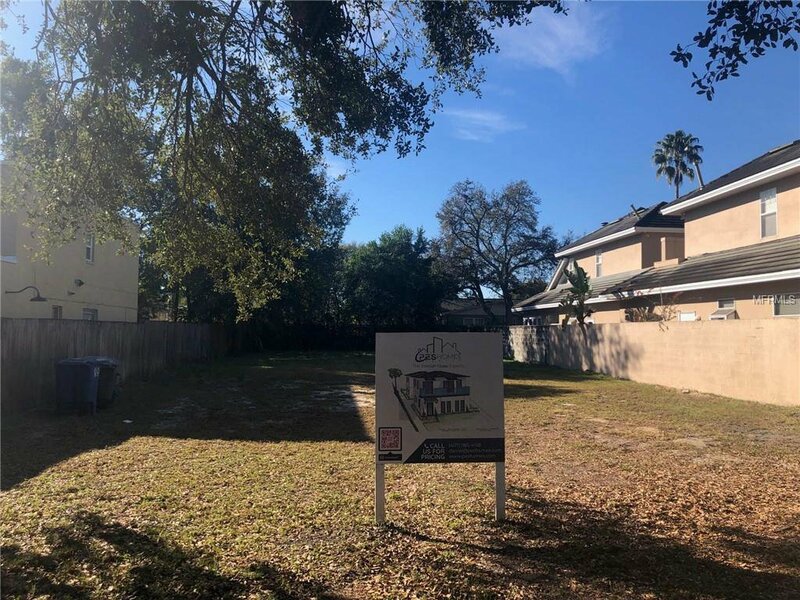 Cleared and vacant lot zoned R-2 in the heart of beautiful Winter Park, FL. Build your dream home here or investors can take the opportunity to build a dupllex or townhomes on the parcel. This sale also entails construction plans to create a duplex from a builder. Listing courtesy of BEX REALTY, LLC. Selling Office: PES HOMES REALTY.